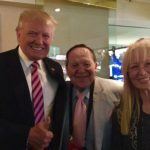 Las Vegas billionaire Sheldon Adelson has reportedly donated only $10 million of his $100 million pledge to super PACs specifically supporting Donald Trump’s presidential campaign. After Trump’s third and final presidential debate performance, Adelson’s wallet might remain close to his hip. 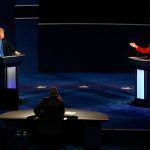 Trump and Hillary Clinton squared off last night for the final time before voters head to the polls on November 8. The 90-minute discussion held at UNLV featured a variety of substantive topics, from appointing Supreme Court justices to immigration. 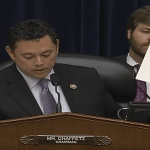 But the simplest of questions is garnering the most press this morning. 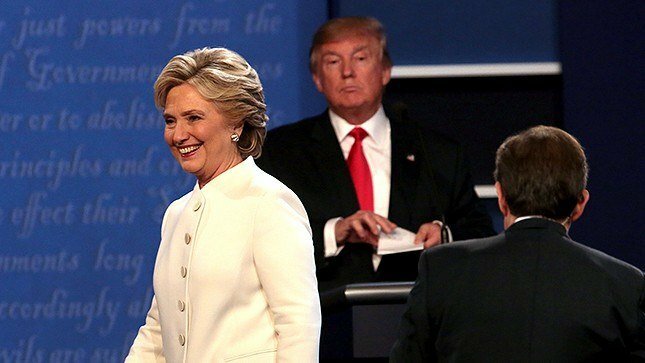 Trump had what many believe to be his best performance of the three debates. That was, however, until moderator Chris Wallace from Fox News asked Trump if he would accept the results on Election Day regardless of the victor. Fox Business is reporting that Adelson had urged Trump earlier in the week to tone down his rhetoric in order to help the GOP retain control of the US Senate and House of Representatives. Adelson, whose casino and resort empire spans around the globe, has been the GOP’s staunchest supporter in 2016. 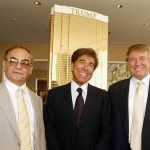 With the Koch brothers on the sidelines and unwilling to back Trump, and the Bush machine also opting to avoid partnering with the billionaire, Adelson has lingered, ready to assist should Trump’s movement appeal to a larger base. Trump’s remarks about Sen. John McCain (R-Arizona) and how he prefers people who don’t get captured, his late-night Twitter rampage against a former Miss Universe, and emergence of him making disparaging remarks about women in 2005, have all aided in Clinton holding a more than six-point national lead. Trump’s shortcomings have allowed Clinton, who has a nearly 53 percent unfavorable rating per the Real Clear Politics average, to take control of the 2016 election. Her private email server, Clinton Foundation “pay-to-play” accusations, and handling of Benghazi have all largely been pushed aside, albeit by the media according to Trump. “Trump doesn’t listen to anyone, not even his family,” Adelson told one associate who spoke to Fox Business. “I like Trump less and less,” Adelson allegedly said. Aside from the part where he questioned the US election system, most pundits believe Trump had his best debate performance last night. But books overseas aren’t convinced. In fact, they’re only strengthening their belief that Clinton is the next tenant of the Oval Office. Before the third debate, Clinton was a heavy favorite at Bovada (-500). This morning, the online sportsbook has the former secretary of state at -550. That means if Clinton tops Trump next month, a $100 bet on Clinton will return a measly $18.18.